Don't miss the NMTR Bake Sale and Gift Basket Auction February 14. 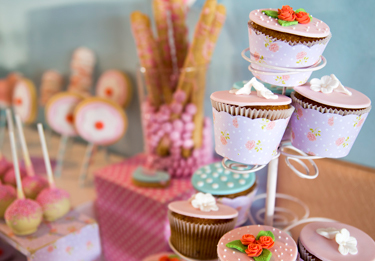 There'll be loads of sweet treats from cookies to caramel apples to cupcakes. This year there will be drawings for gift baskets too. All proceeds go towards adopting cancer center patients and their families during the holidays. Please bring cash. Help us out by posting a flyer too.